Legislation will be introduced this year to expand TCI so you can take more than 4 weeks and to make this benefit more accessible for lower-wage workers. Help Us Show Support for Rhode Island's Paid Leave Program! 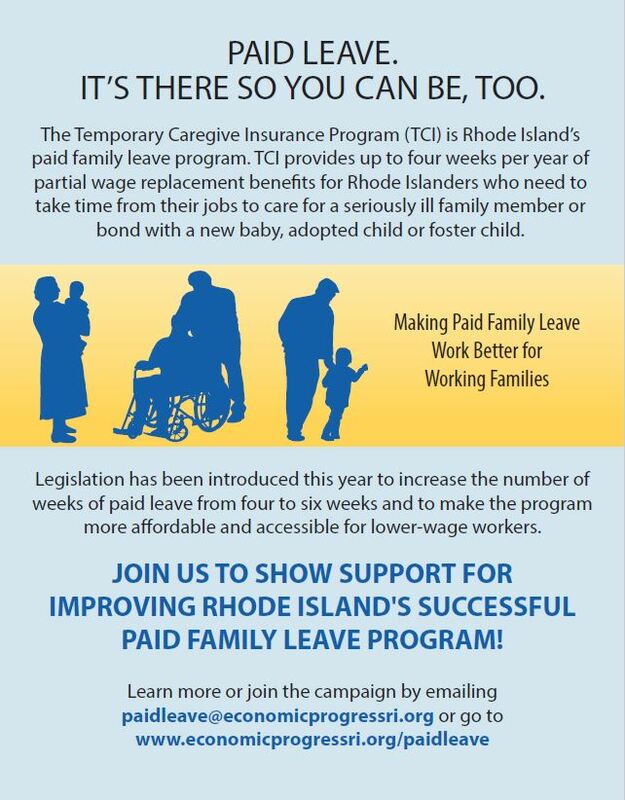 To stay up-to-date on the campign to expand TCI for more working families, sign up below. 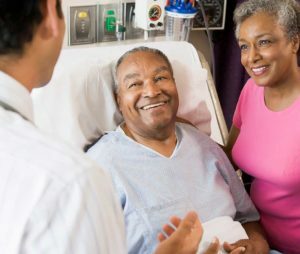 Check out our latest fact sheets on Rhode Island’s paid family leave program, the legislative proposals to expand coverage, and additional resources.